You have a lot of other things to think about besides your roof. That is, until your roof needs to be repaired or replaced. Then suddenly, you’re thrown into an unknown world of roofing materials. You may want to keep things simple and affordable. In that case, you’ll probably choose asphalt shingles, but there are plenty of choices here too! 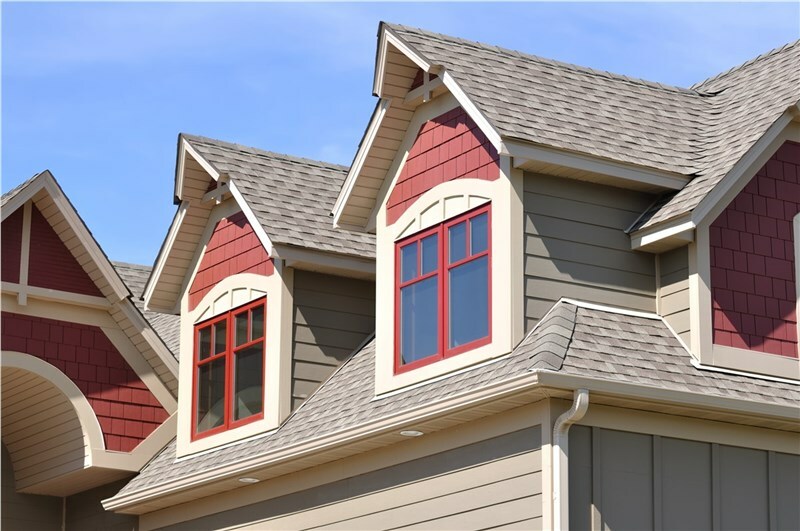 If you like the look and affordability of asphalt shingles, here are the three different kinds you need to know about before you schedule an asphalt shingles installation. If you’ve spent time inspecting other roofs as you walk or drive down the sheet, you’ve probably seen dozens of homes with 3-tab shingles. They are commonly found on older homes and economy homes. They are a popular choice because they are extremely affordable. They also have the potential to last 20 years or more. However, there are tradeoffs when you choose the most affordable option on the market. There are fewer aesthetic options, and they are prone to blowing off during strong storms and wind. In addition, although they have the potential to last for decades, other roofing options can last much longer. If you’re looking for more strength, and more style, turn to dimensional shingles. They are more durable than 3-tab shingles, and they can last for 30 years or more. They are also more stylish. They have a multidimensional texture, and they come in a wide range of colors, providing your home with a boost to its curb appeal. Although they are more expensive than 3-tab shingles, they are still more affordable than other roofing materials, like wood shakes. The additional cost and durability also means these shingles come with stronger warranties. If you love the look of slate and cedar shake roofs, but you want a stronger, more modern material, you may want to consider luxury shingles. They are exceptionally durable, and they look especially striking on high-end homes and historic buildings. As you can probably guess, luxury shingles don’t come cheap. They can cost as much as 10 times more than traditional shingles. They also have extra layers, which makes them extremely strong, but those layers also make them heavy. The roofs of some homes may not be able to accommodate the extra weight. If you’re in the market for an asphalt roof replacement, it pays to seek an opinion from the professionals at Universal Builders of America. Our award-winning roofer will inspect your home and consider your budget in order to provide you with a roofing recommendation that works for you and your family. Contact us today to learn more about all of your roofing options and to get your free estimate.